With the arrival of the holidays upon us, it’s time to get creative and and start planning our menus now. Today, I decided to experiment in the kitchen with this new Gluten-Free, Dairy-Free Banana Coconut Mango Cake recipe. Since my daughter, Lexi, is strictly gluten and dairy-free, I make an effort to come up with new recipe ideas that she can enjoy too. Sometimes they work and sometimes…well…not so much. Today I achieved success! There are so many things I like about this recipe including its flavor and texture. In my experience, gluten-free baked goods can often be dull and dry with a taste that is over-shadowed by the odd chalky feeling left in your mouth after only a few bites. Not my idea of a worth-while dessert. 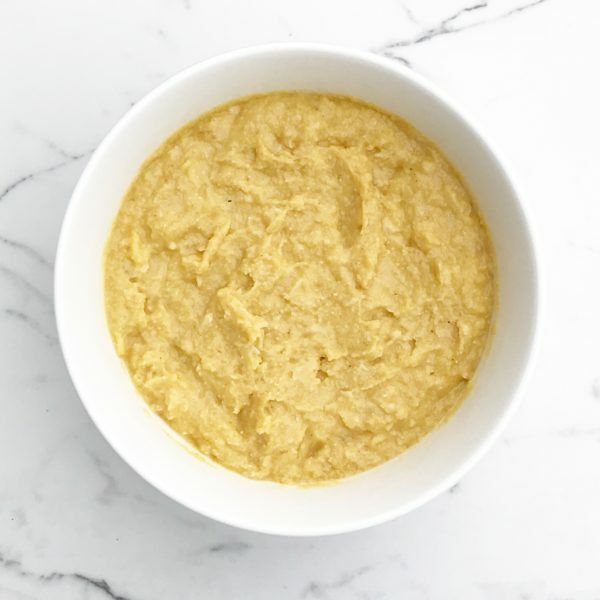 This recipe, however, has none of those characteristics which makes it perfectly suited for the entire family, even those who aren’t limited by food intolerance’s. My favorite part of this dessert is how easy it is to make and utterly versatile in every way. 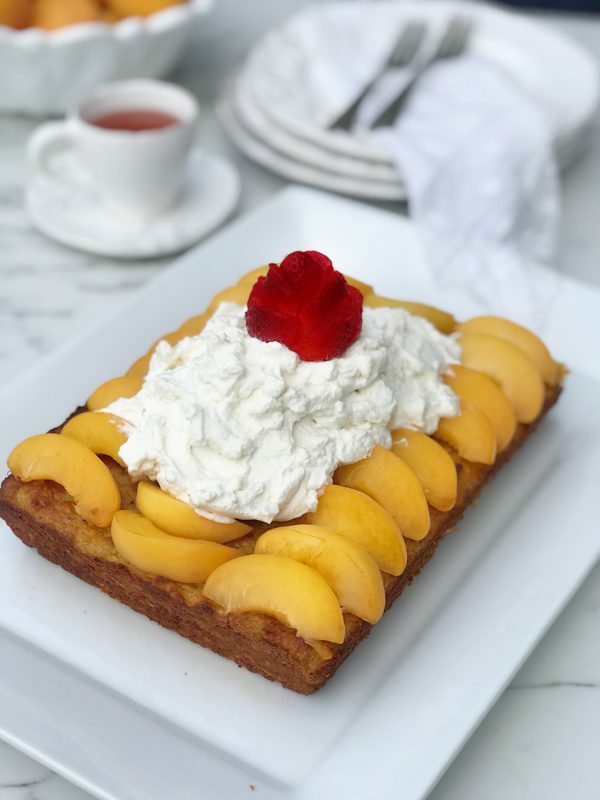 If you are not a fan of mango, feel free to use your favorite fruit puree in the cake batter in place of the mango puree. Add your choice of fruit topping including raspberries, blueberries, strawberries, peaches, pears, bananas, or a combination of all. Also, feel free to use heavy whipped cream instead of coconut whipped cream if you aren’t serving it to a dairy-intolerant eater. If you really want to have some fun, serve it with my Frozen Banana Ice cream, and you’ll be the hit of the dinner-time show! Go nuts, and have fun with this dessert. After all, isn’t that what dessert during the holidays is supposed to be? Fun, festive and delicious? I declare a resounding “Yes!” Happy Holidays! Preheat oven to 350° F. Grease a small 9 x 7 baking pan and set aside. 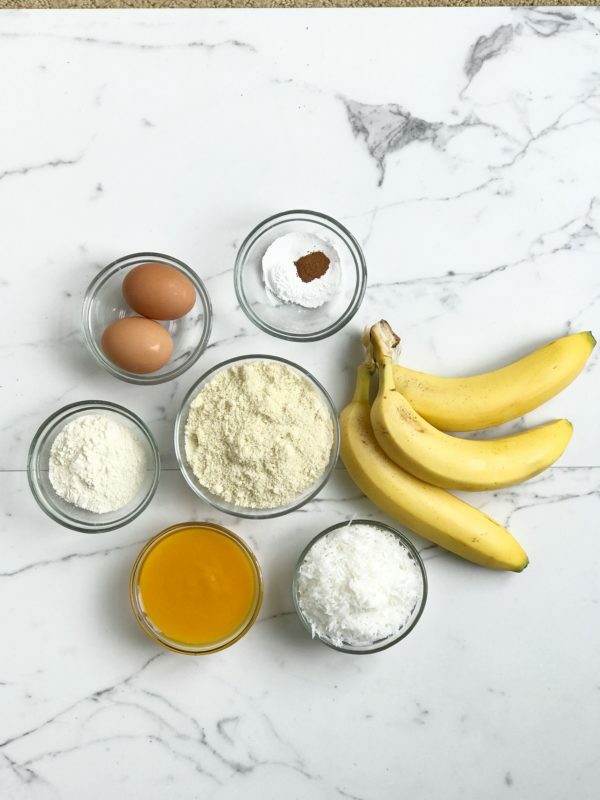 Combine the almond flour, coconut flour, baking powder, baking soda, cinnamon, mango purees, eggs, and bananas in a large bowl and mix well. 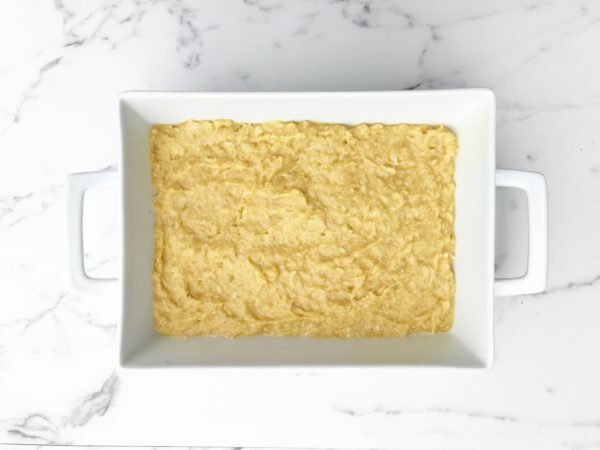 Pour batter into the baking pan and transfer to the oven to bake for 35 minutes or until a wooden toothpick inserted in the center comes out dry. Remove from oven and let cool completely. While cake is cooling, prepare the whip cream by spooning out the cream from the top of the can and placing it into a small mixing bowl. Save or discard remaining liquid in the can. Add sugar and vanilla extract. Beat the cream on high until desired thickness. Refrigerate until cake has completely cooled. Place the cake on a serving plate. Using your favorite fruit, place one layer of fruit on top of the cake. 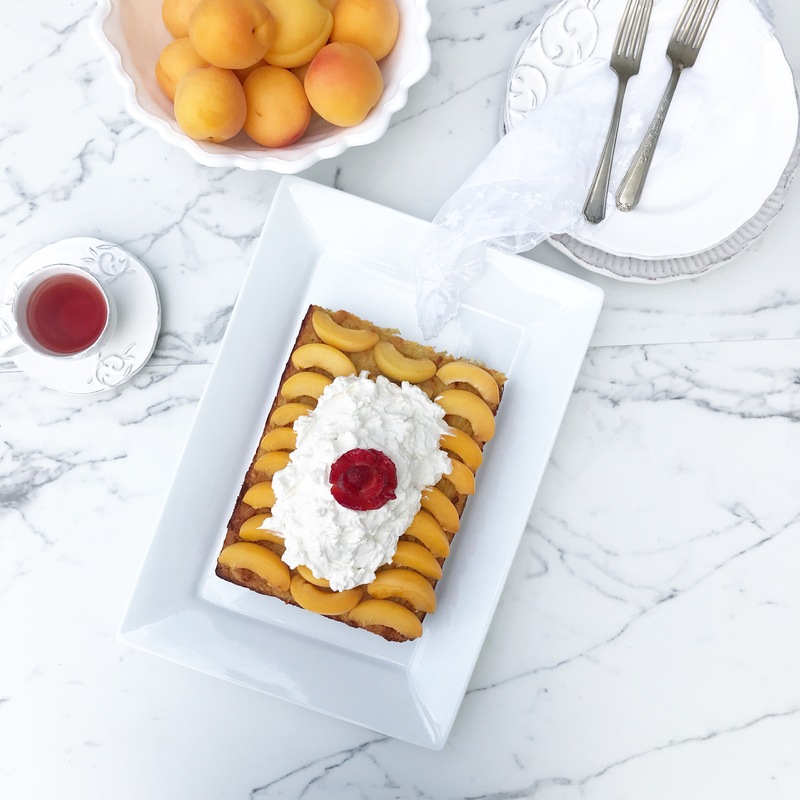 Gently spread the coconut whip cream on top of fruit and serve immediately or refrigerate until ready to serve. You can use any size or shape of a small cake pan or bread pan. Watch the bake time as it will change depending on the pan you use.